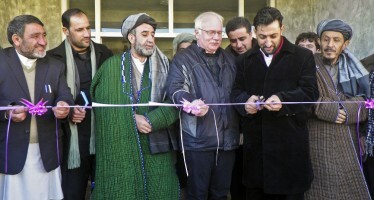 US Ambassaddor John R. Bass and Dr. Abdullah Abdullah today acknowledged the achievements of more than 1,500 women activists and 190 civil society organizations working to empower women across Afghanistan, honoring two years of accomplishments by beneficiaries of the USAID-funded Promote Musharikat program. 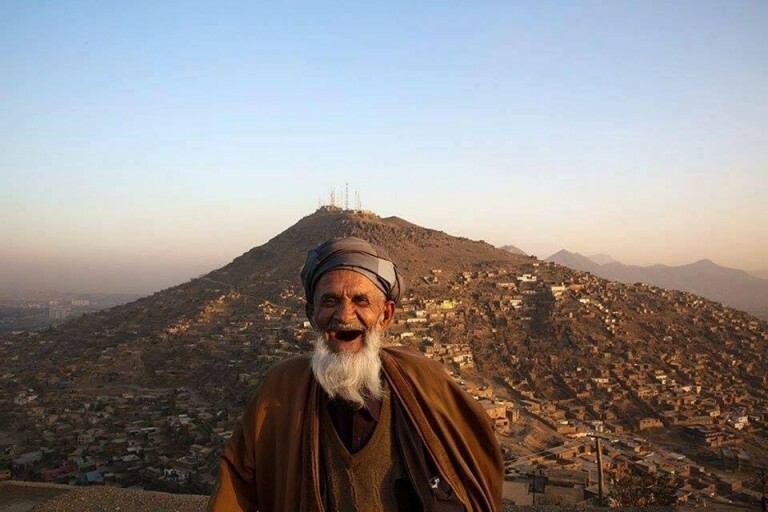 Promote is a partnership between the government of Afghanistan and USAID to secure the gains in women’s empowerment realized over the last decade. The Musharikat program launched its first three coalitions two years ago to eliminate violence, improve access to education, and remove barriers to women’s participation in the economy. Since then, civil society activists have added more issues, including women’s political participation, access to justice, and healthcare. The coalitions formed around the key issues of political participation, access to justice, and healthcare received in-depth training on advocacy and communication skills. Six major advocacy and communication campaigns have so far been launched at the national and regional levels. 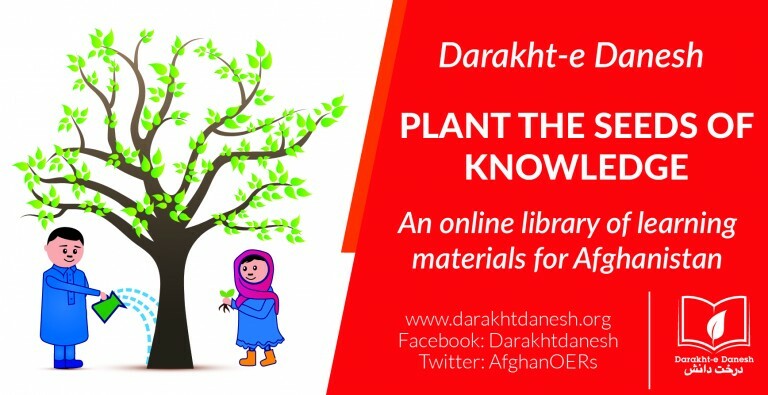 “After learning about the Access to Education Coalition’s work with the Ministry of Education to increase the number of women teachers, I could not be more pleased to see the coalition members I met two years ago bring to life their ideas for change and positively affect the lives of so many Afghan women today,” Dr. Abdullah noted. Two coalitions—Violence Against Women and Women’s Political Participation Coalitions— discussed the impact of the advocacy and communication skills learned through the program, by reducing the incidence of forced or child marriages in Kunduz Province, as well as increasing the number of women voting in elections in Badakhshan province. 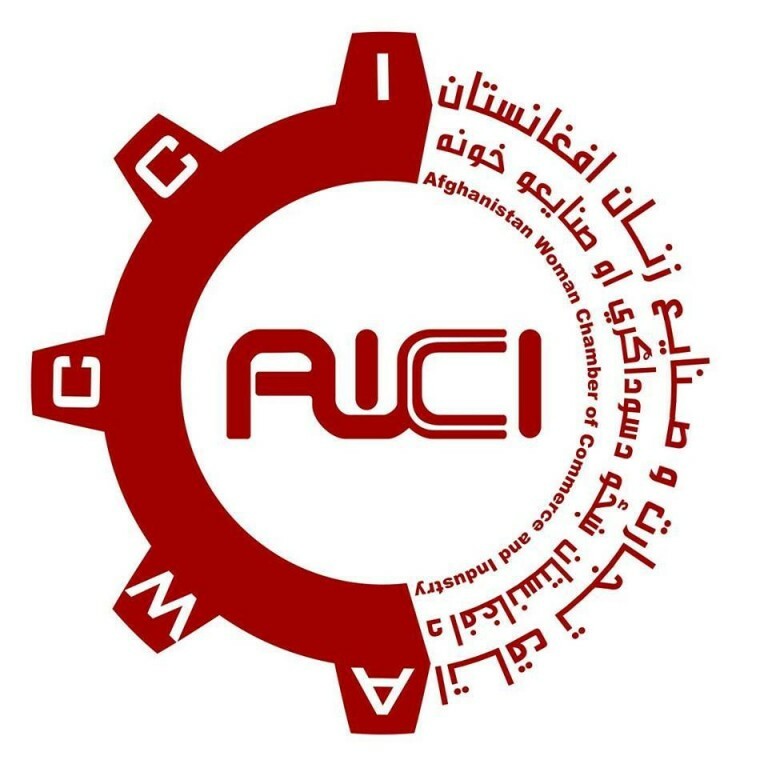 Promote’s goal is to support more than 75,000 women across Afghanistan with training and opportunities in government, private sector, and civil society. To date, Promote has trained 14,000 men and women as activists. In addition, Promote has provided 31 grants to support the work of civil society organizations nationwide, many in remote communities, to raise awareness of women’s participation in social and economic life and advocate for change at the sub-national level.